From July 1st to August 31st 2018. 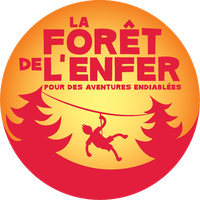 La Forêt de l'Enfer is opened everyday from 10 AM to 6.30 PM without booking. Off-season, opening possibilities only by booking. Contact us. Group prices ( from 12 persons ) on demand. and 2h30 of activities in autonomy. 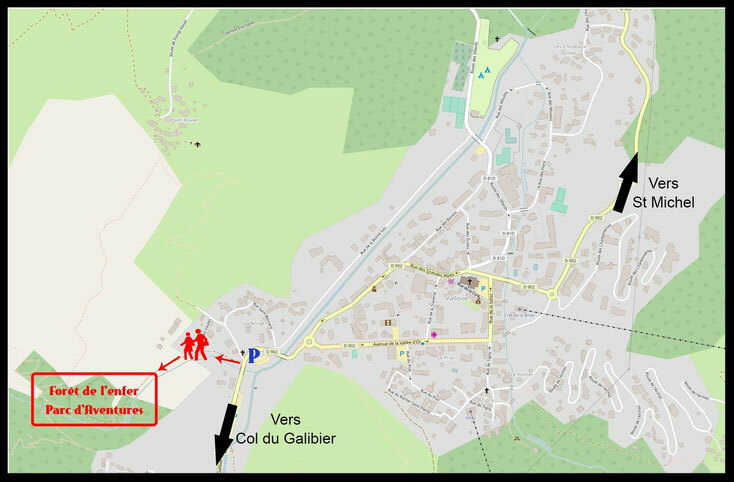 From the Borgé hamlet car park, walk 200m along the Gorges de l'Enfer River.